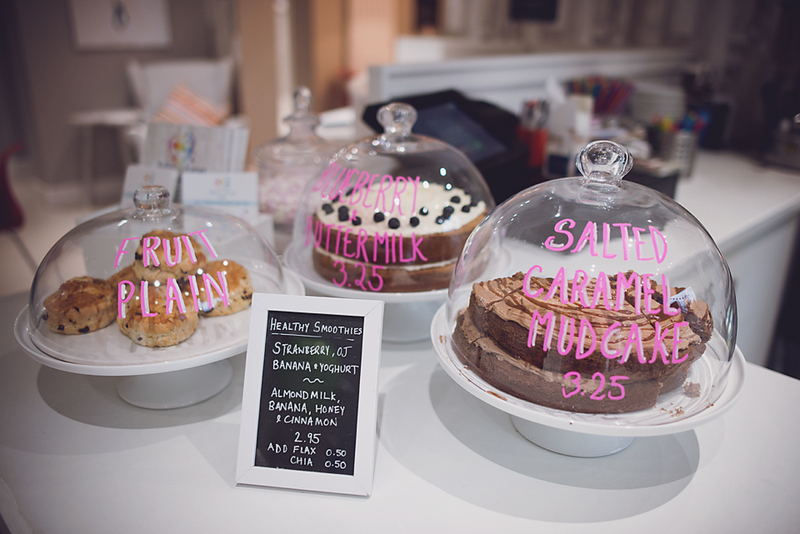 Babies and Bumps Café, an idea that was born through a mothers own experiences. This unique 'baby café' concept, cushioned in the heart of Edinburgh's Morningside and Bruntsfield area caters to your needs through pregnancy into parenthood. 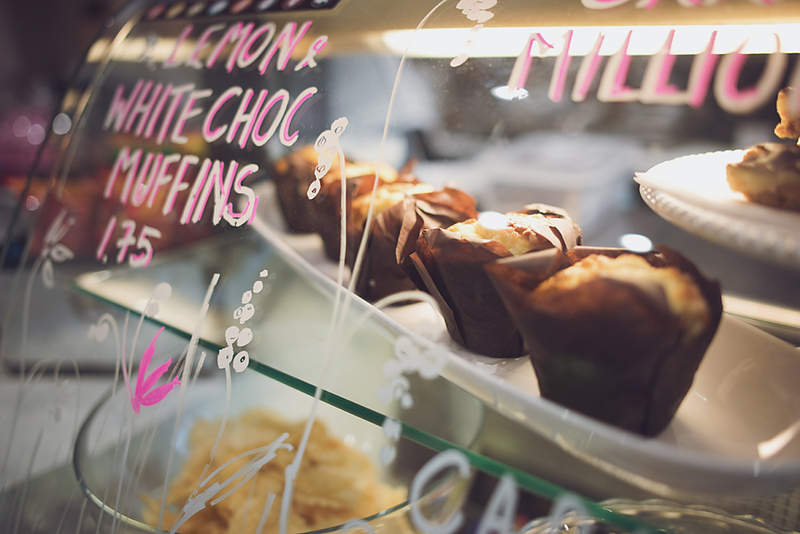 More than just a cafe selling coffee and cake, this space creates a warm and welcoming environment for your new family through their staff and the surroundings. Being made to feel unwelcome when large groups of buggies walk into cafes, or disapproving eyes when your baby starts crying are feelings almost all parents have experienced. 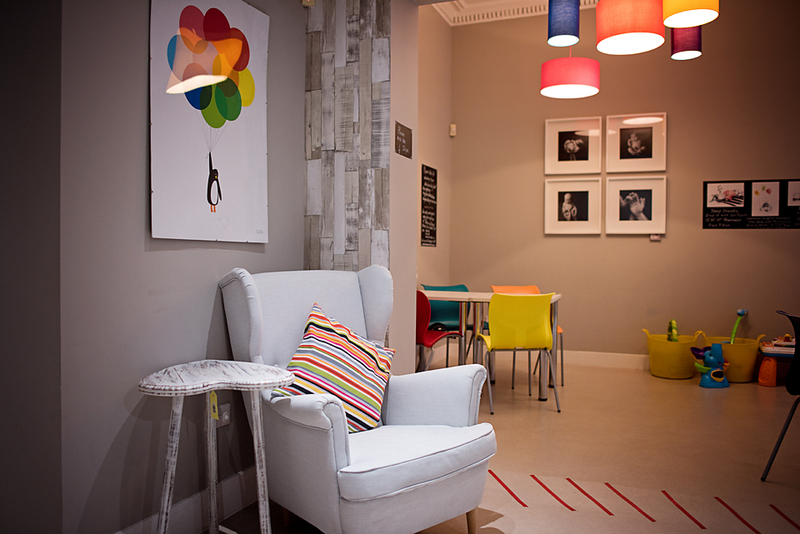 We have created a family friendly space so you can relax and feel at ease. Babies and Bumps Café removes parent’s anxieties and allows you to submerge yourself in a relaxing environment, catered and designed specifically for you and your baby. We are buggy friendly with a designated buggy park. We welcome children of all ages but are particularly baby friendly. One mums dream is now a reality, come on down and experience it for yourself. With mixed berry granola, drizzled with honey and topped with fresh blueberries. With a squeeze of lime topped with mixed seeds and a sprinkling of pomegranate. filled with slices of Mozzarella, layered with Cherry Tomatoes and finished with a healthy dollop of Green Pesto. filled with Roast Honey Ham, topped with Mild Cheddar Cheese and tomato chutney. topped with steamed chicken breast and finished with baby spinach leaves. with a healthy spreading of cream cheese and topped with locally sourced Scottish Smoked Salmon. Large Selection of Scones, Tray Bakes and Cakes available provided by our locally sourced bakers. Please quote 'website launch' to get 10% off when you order!